I LOVE Friends, it is my favourite show of all time and I happily watch it again and again. In fact I do! Before I had children, when I got sick I would lie in bed and watch Friends, knowing that if I fell asleep I would still know what was going on when I woke up. Who doesn’t love it when Phoebe says the line “she is, his lobster”. It melted the nation and we saw Rachel and Ross get together. 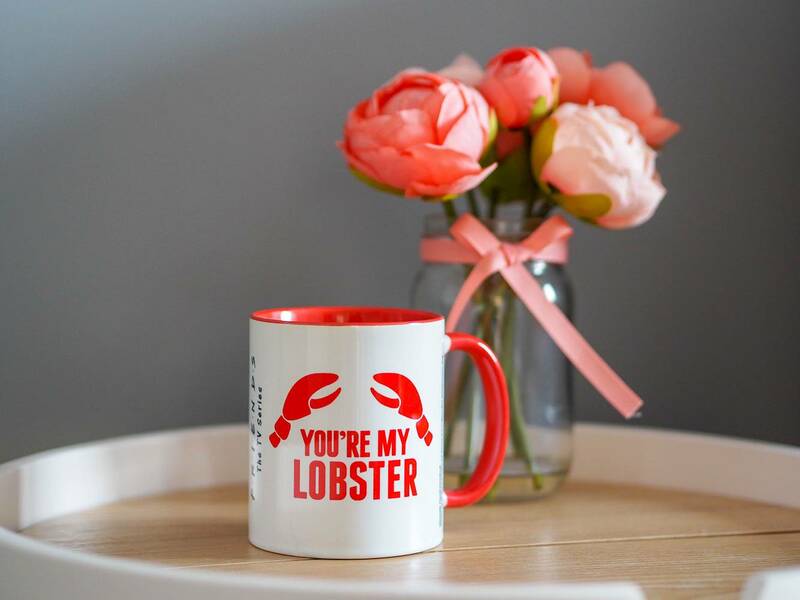 Now you can have your own You’re My Lobster mug, which is priced at £8.99. 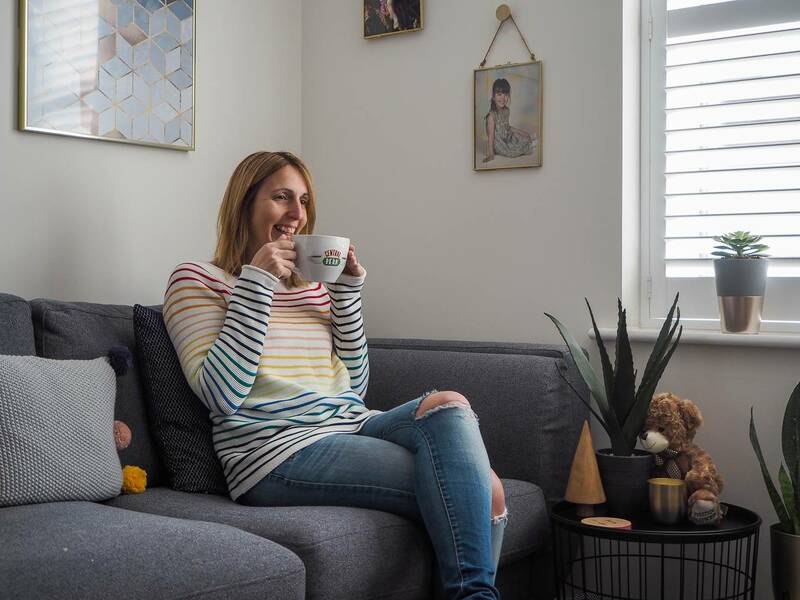 With life so busy, we’re always on the go and now you don’t have to miss out on that cup of coffee or tea with this travel mug. I’m so excited to have my own travel mug. And yes I would rather be watching Friends!!!! The Travel Mug is priced at £9.99. 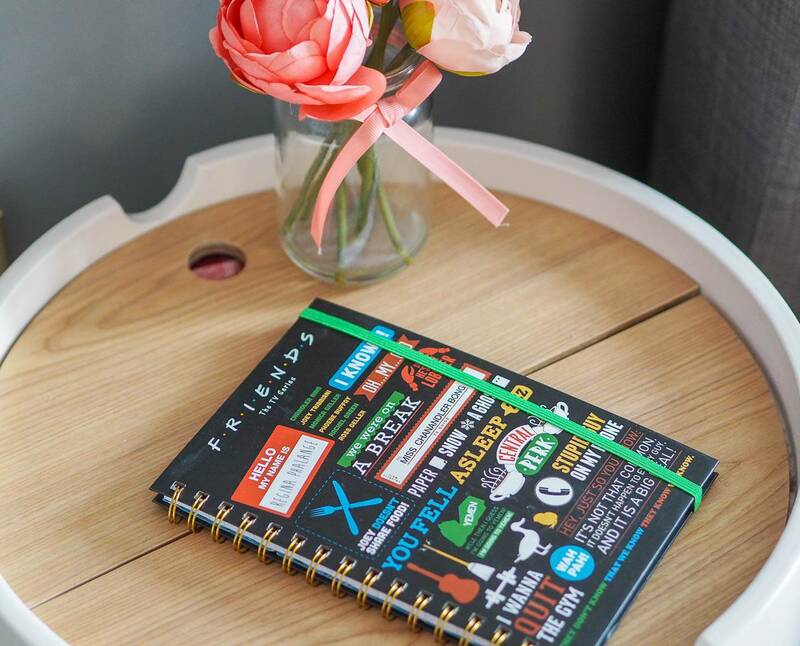 Another of my biggest loves in life is stationery, and when you combine stationery and Friends and have this gorgeous notebook. Wow best day ever! The notebook is covered with well known Friends phases and they make me laugh. 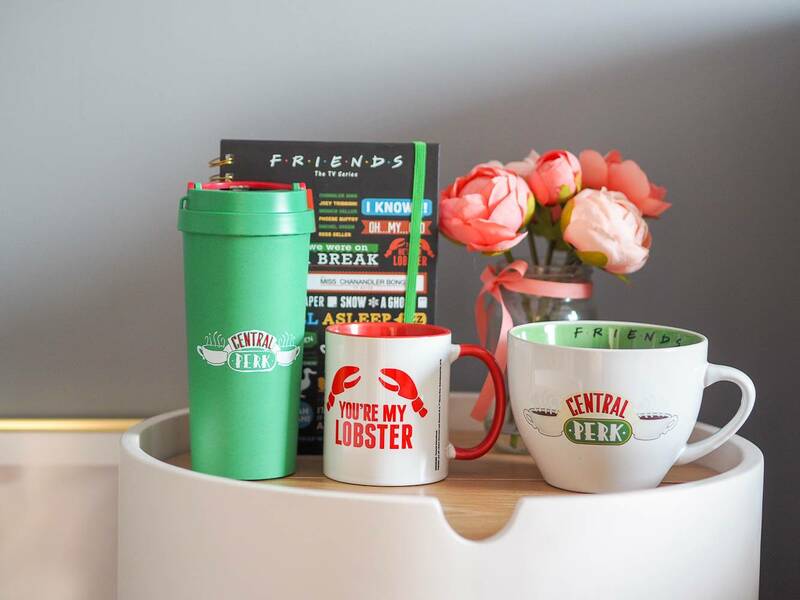 My favourite is this Friends Central Perk coffee mug, which is as big as it looks at 220z. For me this is everything Friends represents! I couldn’t wait to try it out. 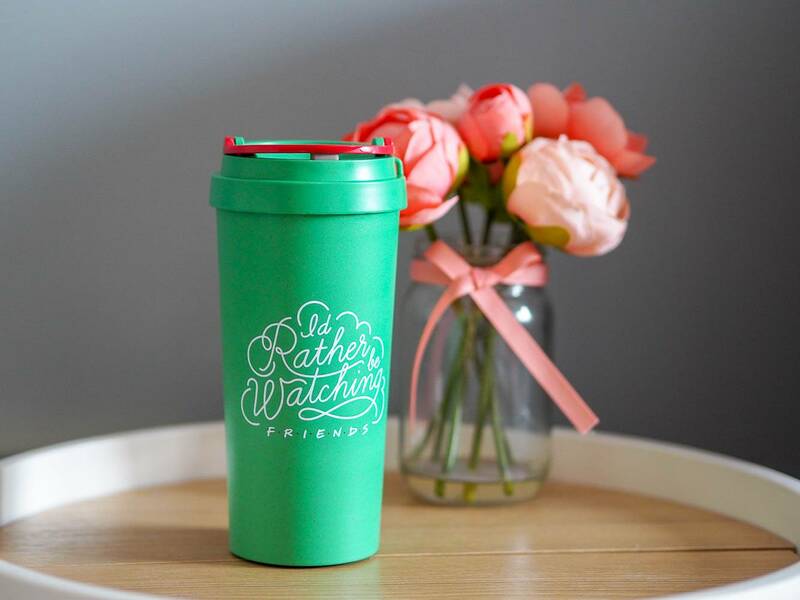 You can buy this 22oz Friends Coffee Cup for £11.99. 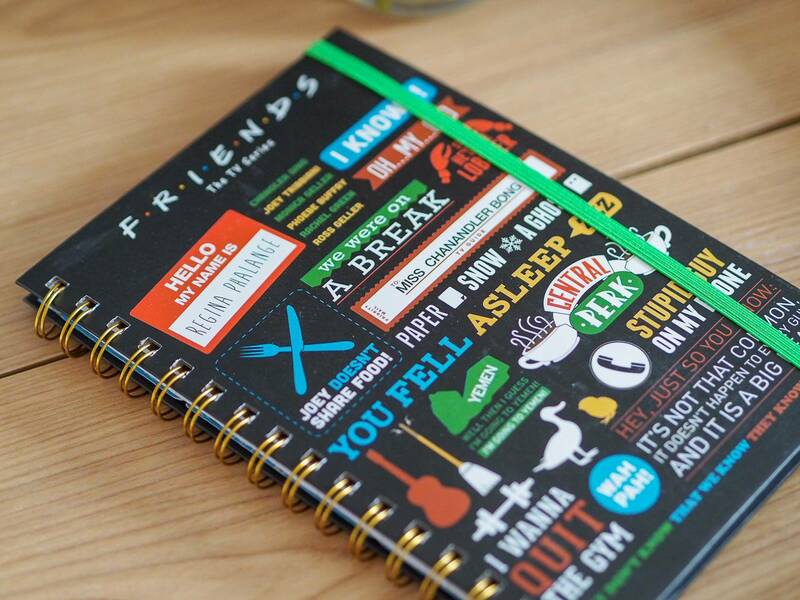 For the full range of Friends items available from Pyramid Shop, head over to their website. Disclosure: I was kindly sent my Friends products to feature in this post. All views, opinions and photos are my own. I’ve not seen Friends for YEARS. Reading this post took me right back to my uni days, when we used to pile round the tiny TV to watch it!! I love how detailed your review is. Great gifts idea here. I love all of these! 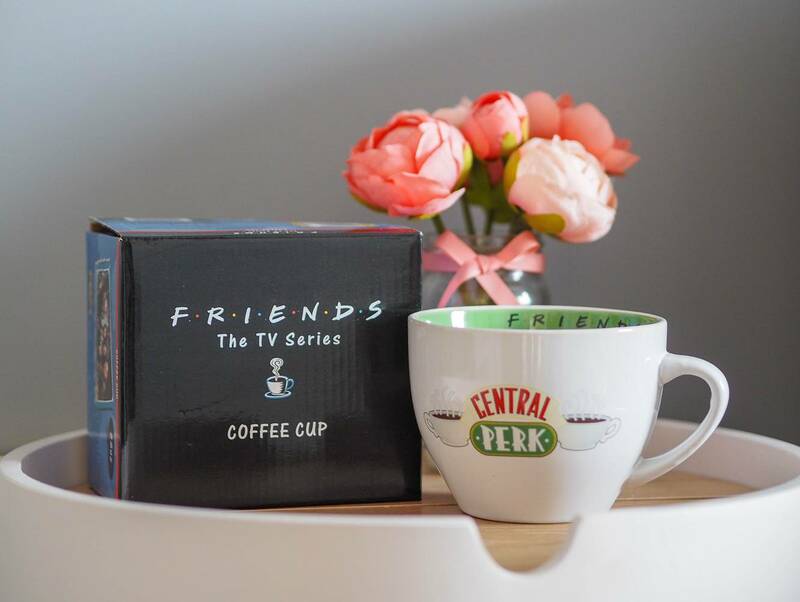 I have loved Friends since the first time I saw it and I think I have seen every episode 1000 times since, haha! Love the cup!